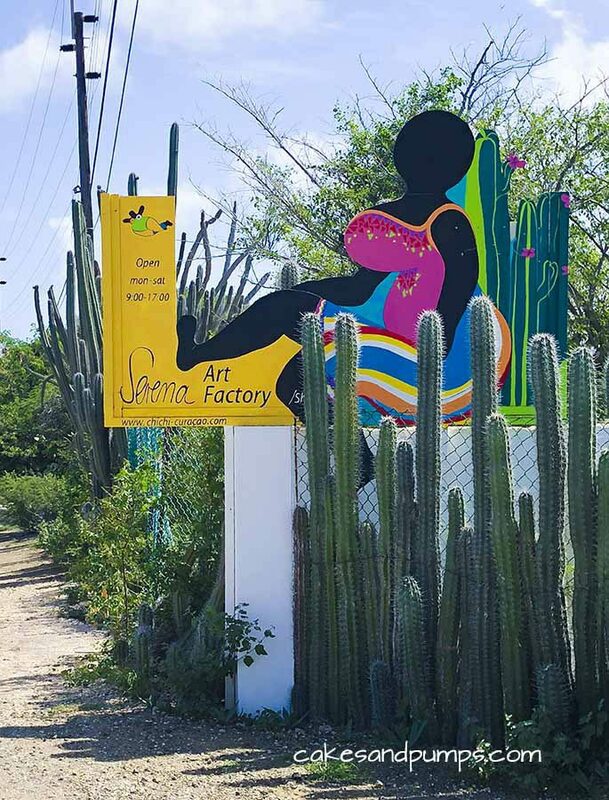 You can find Serena’s Art factory on the Eastside of the island, close to the Ostrich farm, on Jan Luis nr 87a. 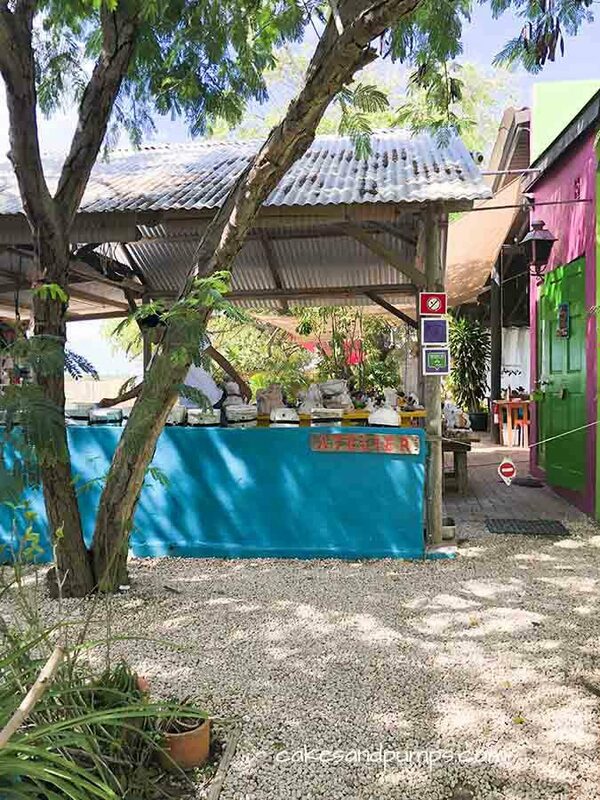 If you arrive at the factory you see a very colorful board at the entrance, with a Chichi on it. So you know you are in the right place.